Asa Trio emerged onto the scene in 2014 with their release Craning, from a young Icelandic trio. I know I am a bit late to the party, but this is such a compelling release, it merits coverage. Craning melds and highlights each members strengths that have been exemplified in their solo projects. A textural masterpiece from the romantic folkish opener “Something To Make You Change Your Mind,” which is ethereal and instantly an easy listen. This extends to the gospel-tinged “Green Door” in which Magnusson’s organ lays a sure footed palate of emotions that captures the listener. Though many may refer to Asa Trio as an organ trio, in truth, they are more like a cohesive unit versus individuals in a trio. Thor and McLemore both shine throughout, individually on latter portions of session, which I might add turn quite funkified (“On Pluto” and “What Was I Thinking”). Craning is a superb debut, gleaning original material from what is now a veteran trio. Highly recommend. 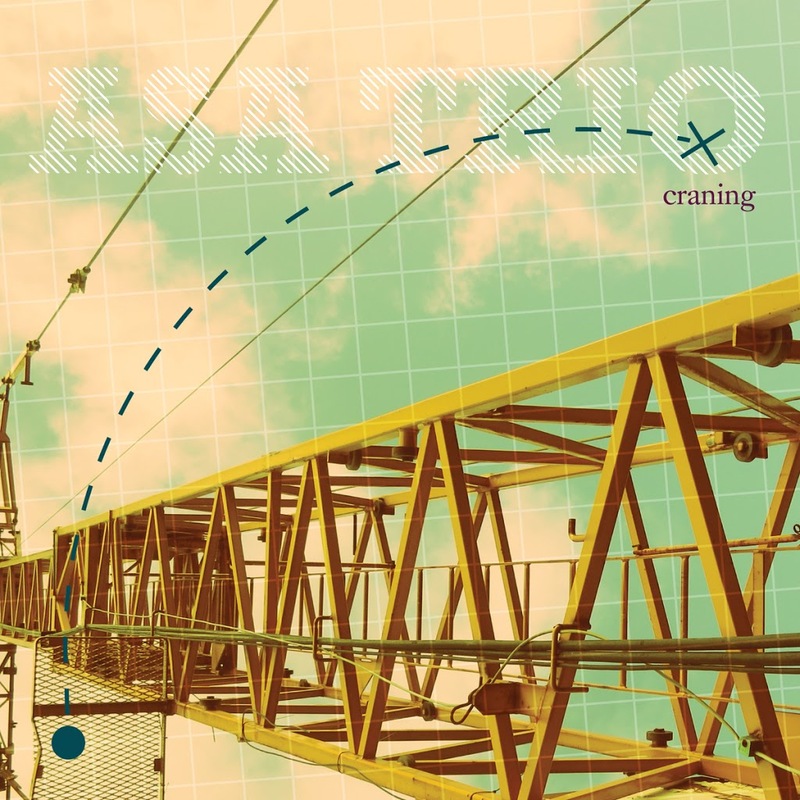 Be the first to comment on "Asa Trio, Craning"